14.7 MP, 350g, Excellent to bring for casual trips! *SD card not included. 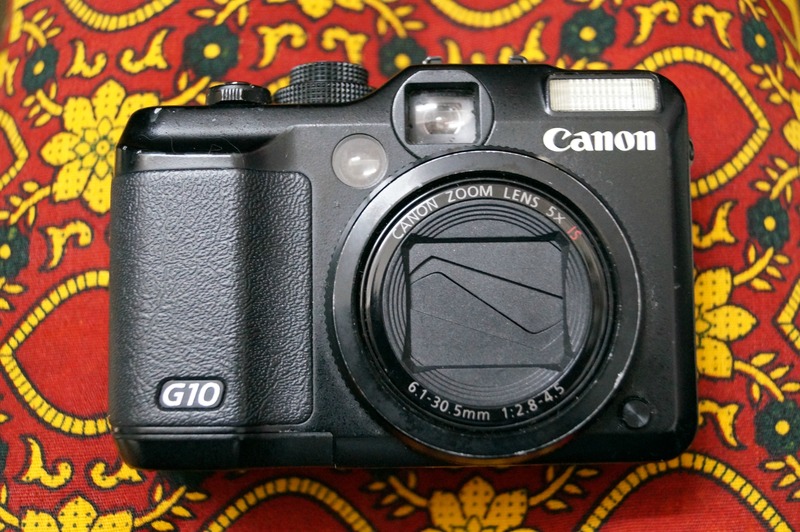 Check out this Canon G10 Camera available for rent for $5 a day, in 🇭🇰 Hong Kong !